The next shareholders meeting will once again be held on the Saturday morning of the L&BR Autumn Gala at Woody Bay. There will be no particular agenda for this meeting but the directors will be updating attendees with the developments currently being progressed by the company, and once again there will be a follow-up discussion regarding the EA owned trackbed required by the Lynton & Barnstaple Railway Trust/CIC for the Phase 2A extension. We hope to arrange a trackbed walk after lunch, but the trackbed to be walked as of the date of publication of this webpage has yet to be agreed. All interested non-shareholders and volunteers are welcome to attend the meeting and trackwalk. A buffet lunch will be provided, but PLEASE email Tony Brown know if you would like lunch as we need to know the numbers for catering. Likewise let us know of any special dietary requirements or vegetarian meal options. There is ample off-road car parking. 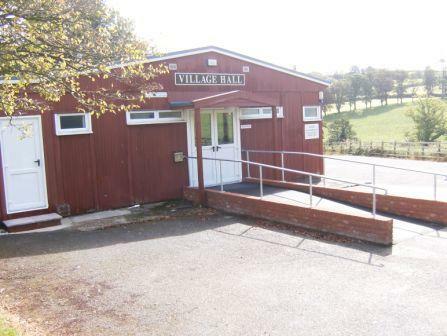 The main entrance has wheelchair access, and a disabled toilet is available within the hall. 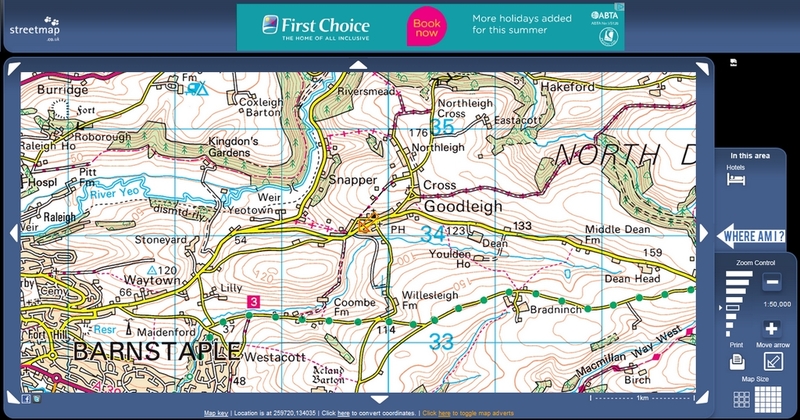 Click here to view an online road map showing the location of the venue.